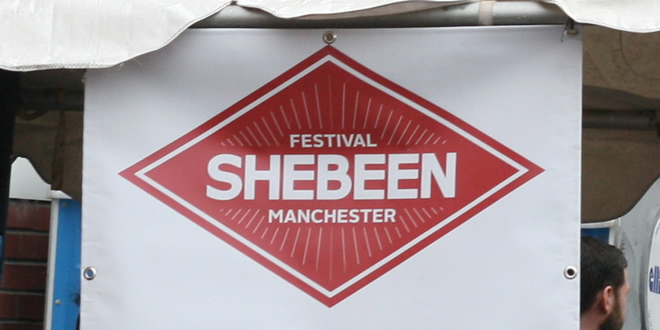 Following the success of ‘Winter Beer Fest‘, Grub, Shebeen and Blackjack Brewery collaborated once more to bring us Shebeen Festival 2015. 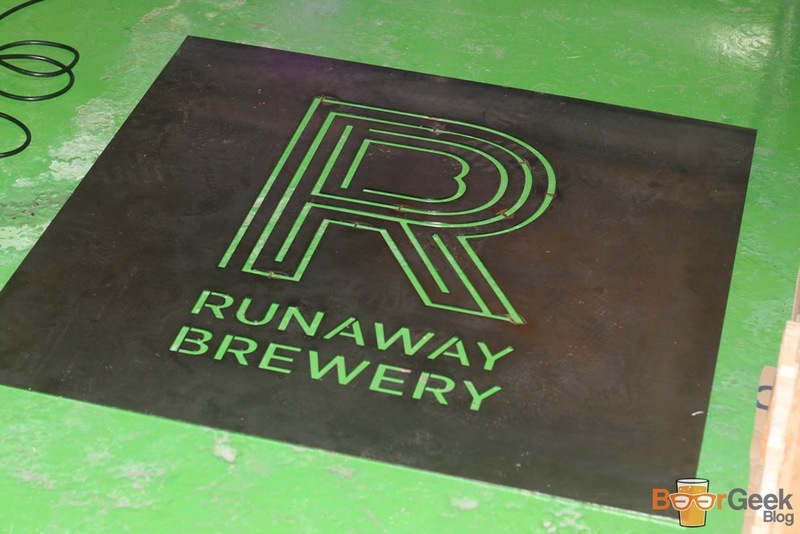 The event was held across three venus in Manchester’s Green Quarter; Runaway Brewery, Blackjack Brewery and Glassworks Distribution. 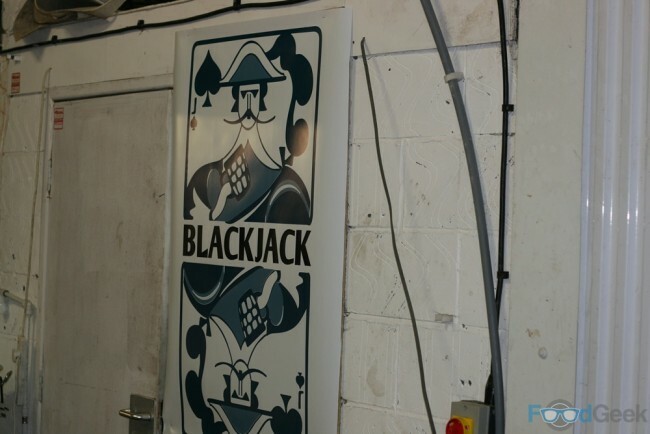 Each venue hosted various types of entertainment. From live music to standup comedians and even art installations. I’d love to be able to tell you about the DJs, bands and comedians but I’m afraid I’m a food (and now beer) blogger for a reason. I only think with my stomach. All three venues had their own bar serving a good range of beers from some great UK breweries including Wild Beer, Marble, Redchurch and Kernel, and of course Runaway and Blackjack themselves. After drinking many of them at both Glassworks and Blackjack I made my way to the venue I intended on spending the most time at, Runaway. In case you hadn’t guessed it, this was the venue with all the food! It’s always exciting to come across a new street food trader, especially one with a clever and amusing slogan like The Busan BBQ, ‘The Amerikorean Dream’. After a little chuckle I stuck my face straight into one of the best burgers I’ve eaten this year. 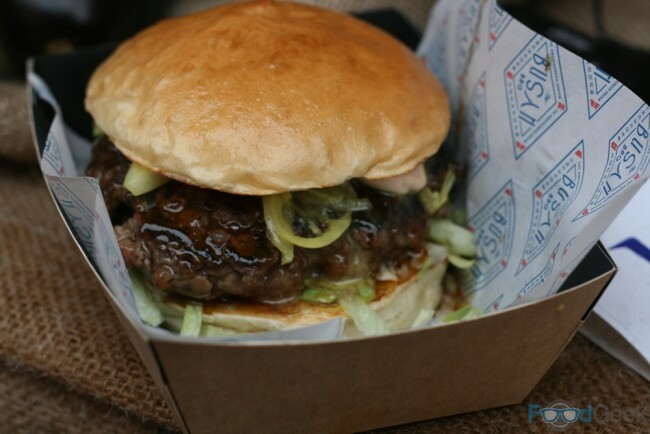 The super juicy patty is marinated in Korean soy for a deep umami hit, while it’s topped simply with lettuce, mustard, onions and a spicy ssajang mayo. 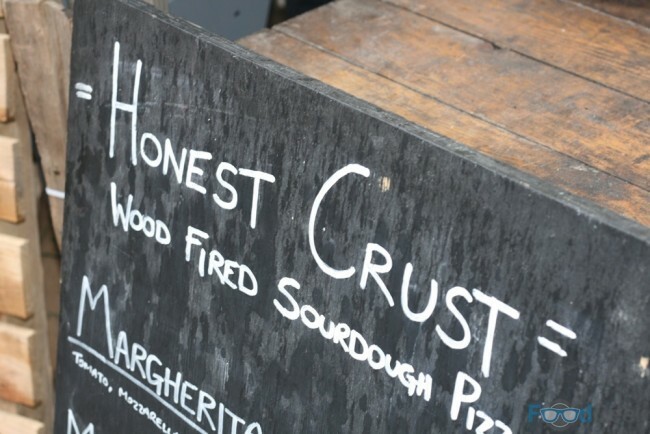 I really wanted to sample some of the other new street food traders like Colonel Tom’s and Filfil Falafel but I have a weakness for wood fire pizza, and Honest Crust are as good as they come. I’ve lost count of how many times I’ve eaten their ‘Atomica’ but it’s never anything other than perfect. Needless to say this one was no exception. Just stunning. I did at least try a new pizza as well. The ‘Wild Broccoli’ has no tomato base and is topped with wild broccoli, chilli, smoked mozzarella and black olives. It’s no Atomica (nothing is) but it’s a great pizza all the same. 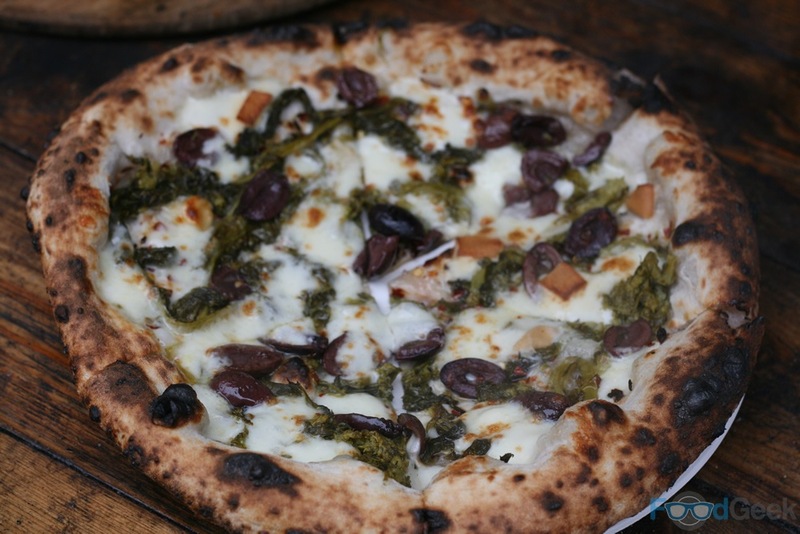 I love roasted broccoli and the wood fire oven gives it a great char for an almost nutty taste. Sadly stuffing my face on pizzas meant I was unable to try the Barcelona style wine and tapas bar, a special collaboration between Reserve Wines & Lunya from Liverpool. 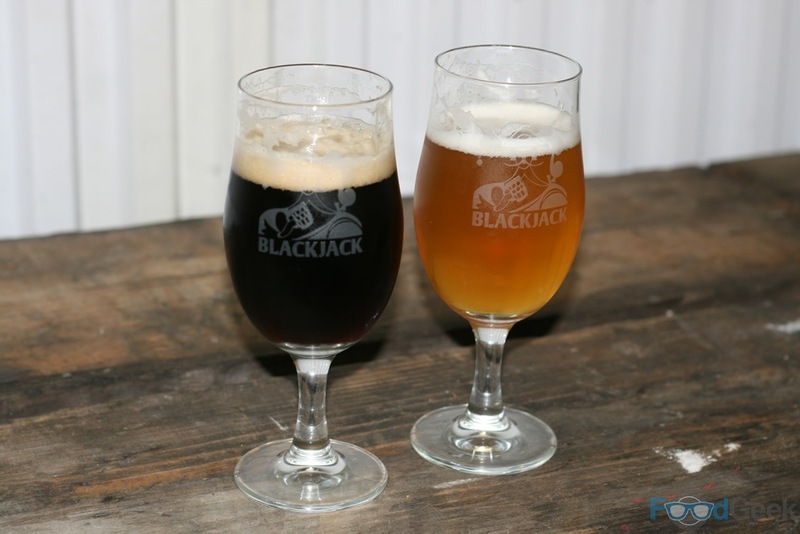 Their tapas did look amazing but I’m not really a wine guy and well, we were in a brewery! Pizza and burgers are just such good friends with beer too. 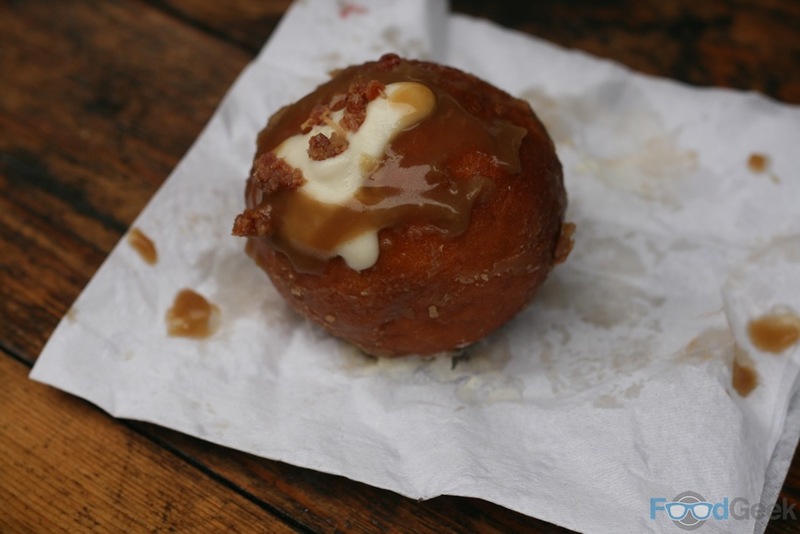 I did at least manage to finish with a ‘Bacon & Bourbon Doughnut’ from new kids on the block Manchester Doughnut Co. 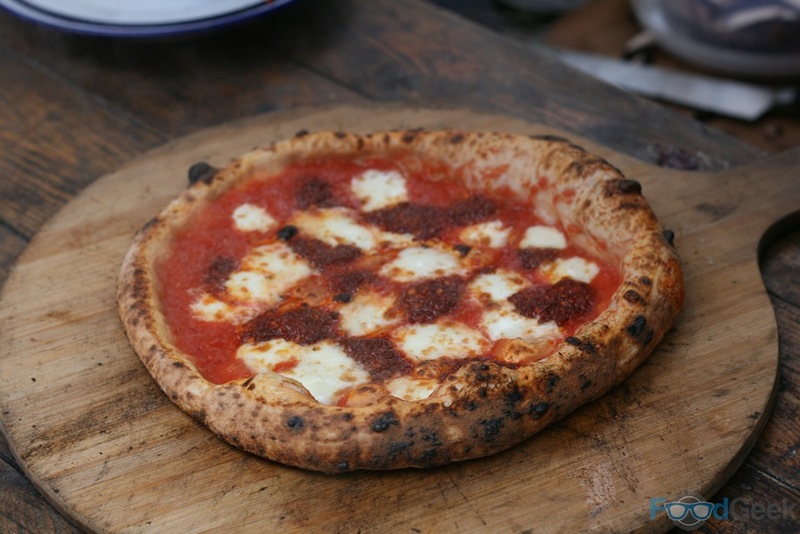 I really don’t want to knock a new trader on their first outing but I felt the dough was a little heavy and that they were a bit expensive at £2.50 each. They did taste great though and I’m definitely looking forward to trying more from them. I don’t feel I really made the most of the three venues and wish I’d spent more time taking in some of the entertainment rather than just eating and drinking. 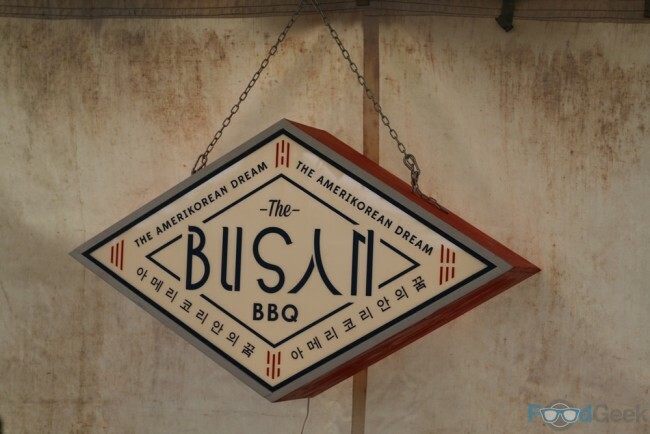 I did very much enjoy the food and beer though. The next ‘Shebeen’ event isn’t far off, as over the weekend of 24th – 26th July they’ll be taking over Blackjack Brewery. 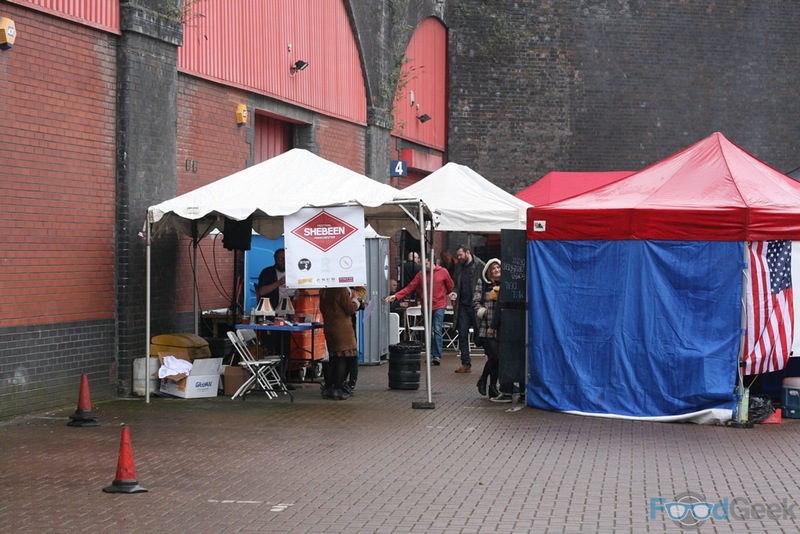 With a similar mix of bands, DJs and comedy along with good food and beer. Most excitingly, on the Sunday there’s a collaboration between my favourite Indian restaurant Mughli and one of my favourite street food traders Love From The Streets.